John Ziegler Jr., the NHL president who oversaw the merger with the World Hockey Association and was eventually ousted following labour unrest and a players' strike in 1992, has died. He was 84. Ziegler was the NHL's fourth president, succeeding Clarence Campbell in 1977 and serving 15 years. 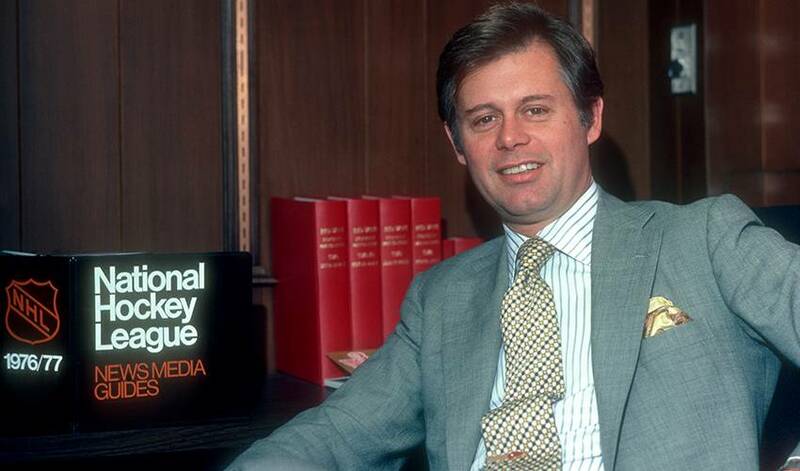 Two years after he became president, the NHL merged with the WHA. It added four teams from the upstart league, including the Edmonton Oilers. Bettman lauded Ziegler for helping the NHL become an international league by increasing the number of European players and opening the door for Russians to compete in North America. Under Ziegler, the NHL expanded into San Jose in 1991. Contentious labour talks between the NHL and the NHL Players' Association over playoff bonuses, free agency and pension funds led to the players voting to strike in the final weeks of the 1991-92 season. The strike lasted 10 days. League owners unhappy with the labour agreement ousted Ziegler two months later. He was replaced on an interim basis by Gil Stein. The NHL hired Bettman the following year and appointed him the league's first commissioner. Ziegler was from Grosse Pointe, Michigan, and broke into the NHL with the Detroit Red Wings in 1959.